This week we are joined by the kicker for the undefeated Carolina Panthers, Graham Gano. He played his college ball at Florida State and has been with the Panthers since 2012. 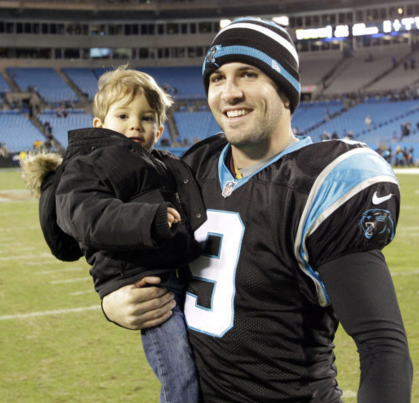 He discusses being an NFL dad and describes how he leaves work at work.